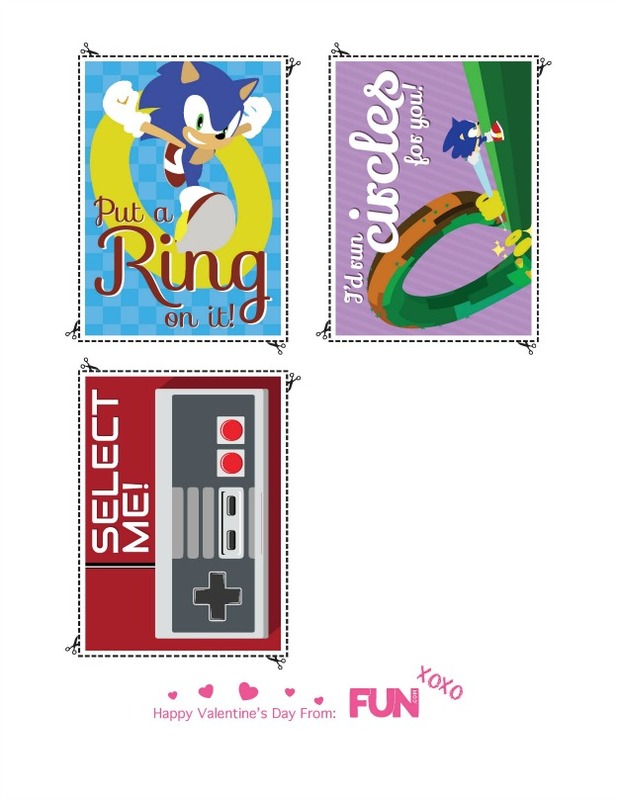 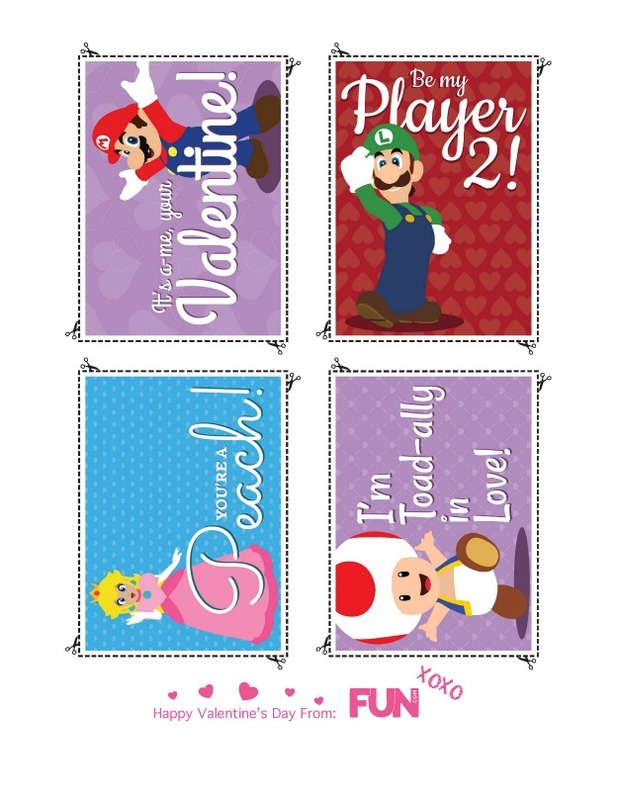 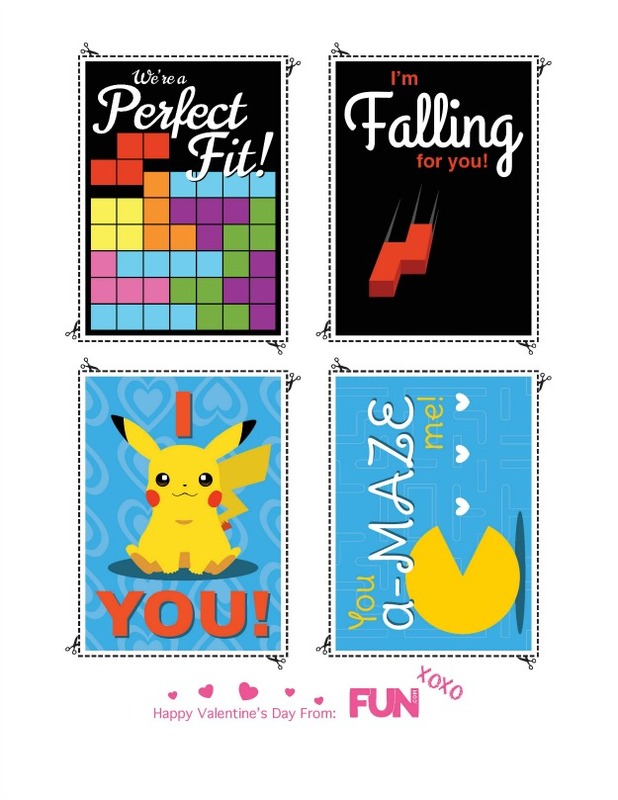 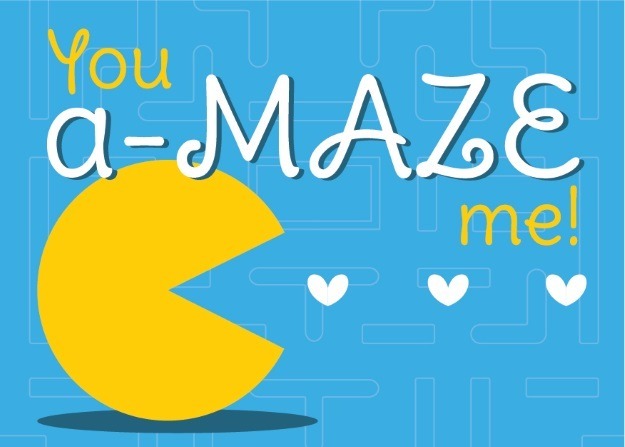 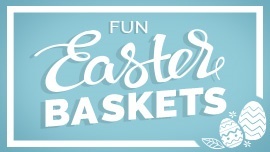 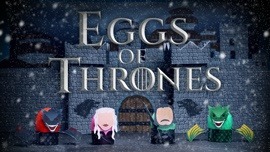 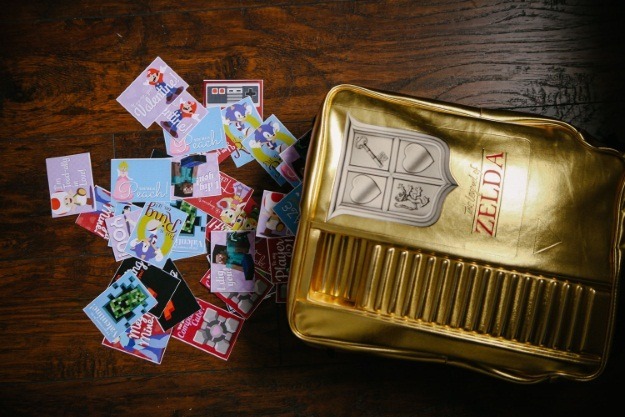 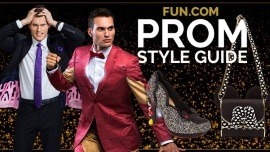 If you're looking for some great ways to deliver your video game valentines, check out what we did around the Fun.com-land! 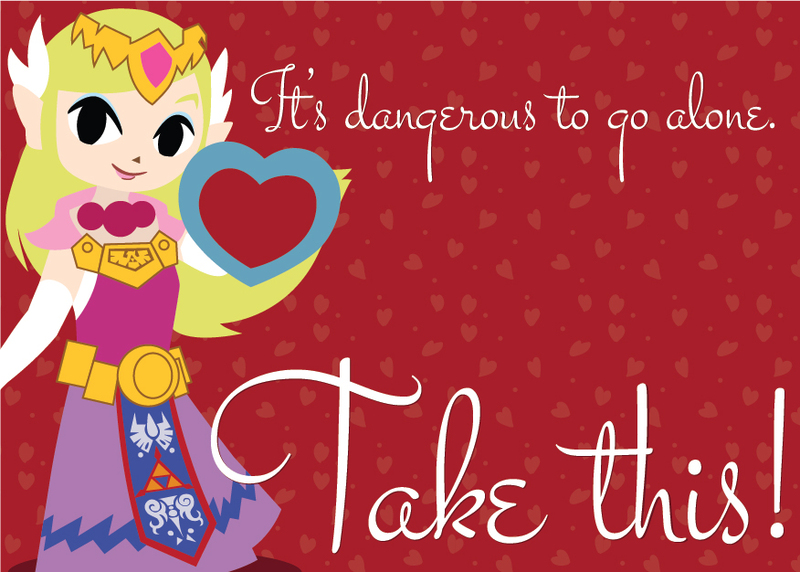 Cupid Link bringing love to the office. 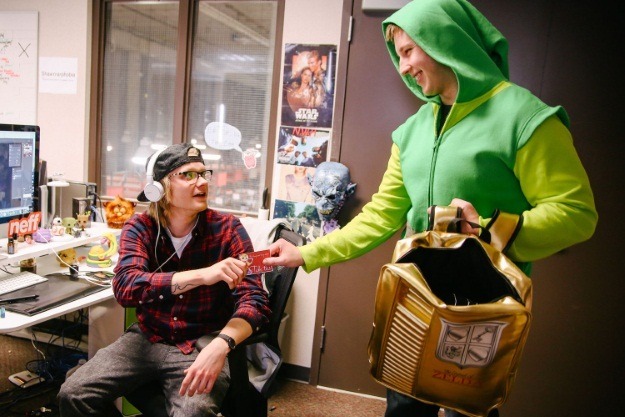 Link found his way to the dungeon warehouse. 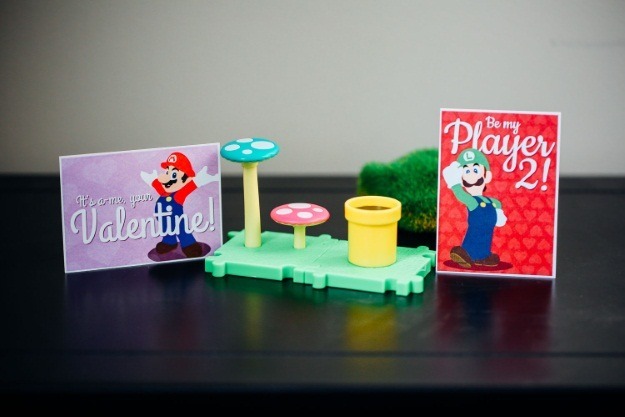 Super Mario Bros. valentines out in the wild! 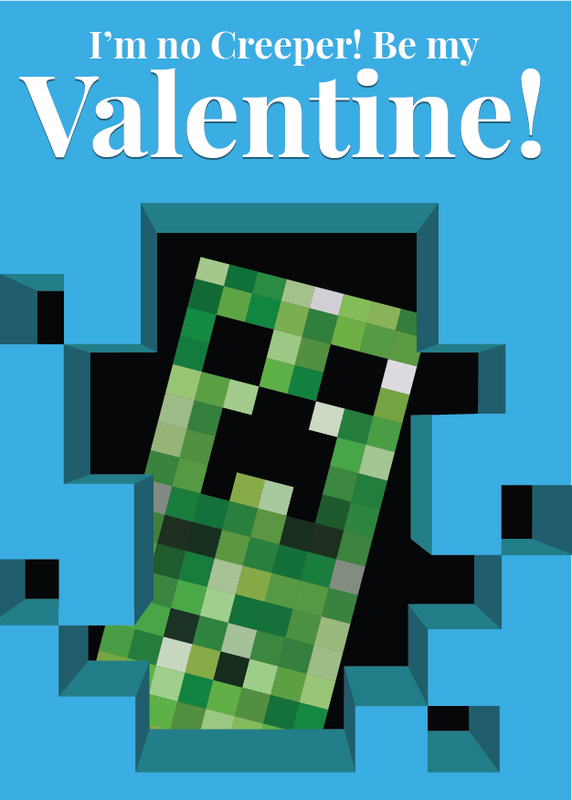 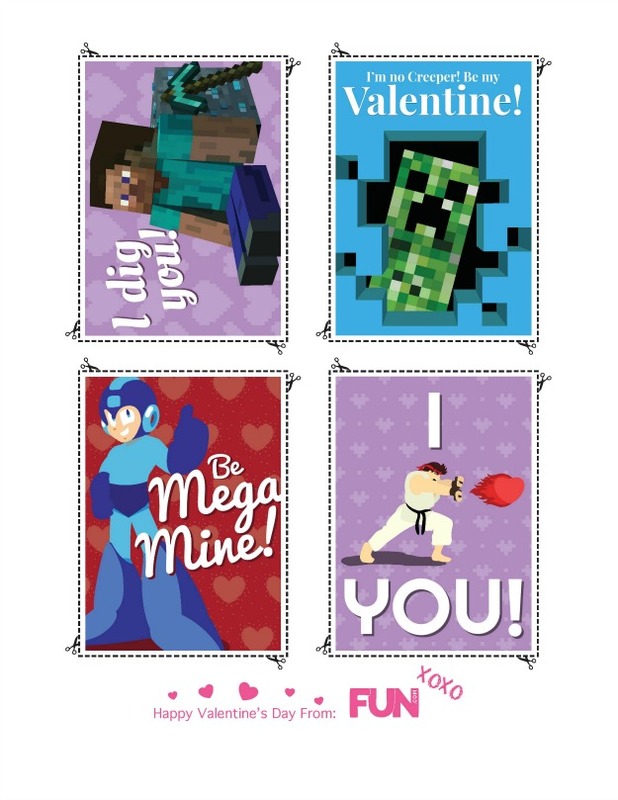 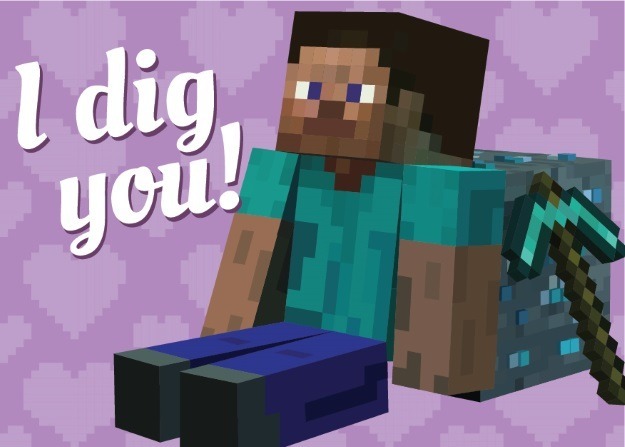 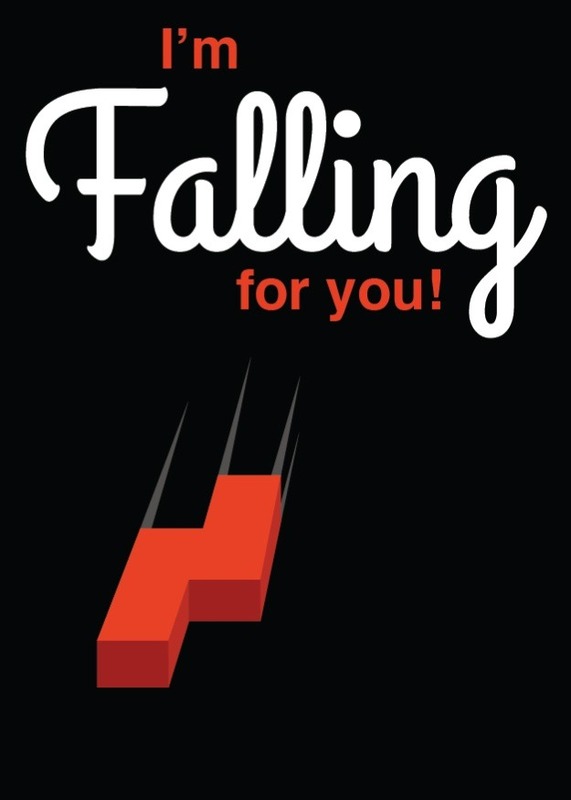 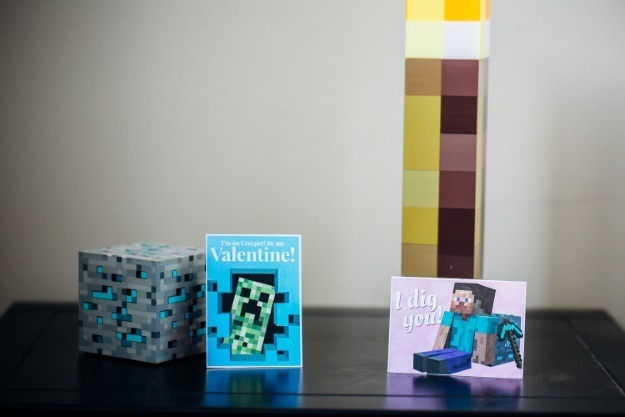 Do you dig our Minecraft valentines? 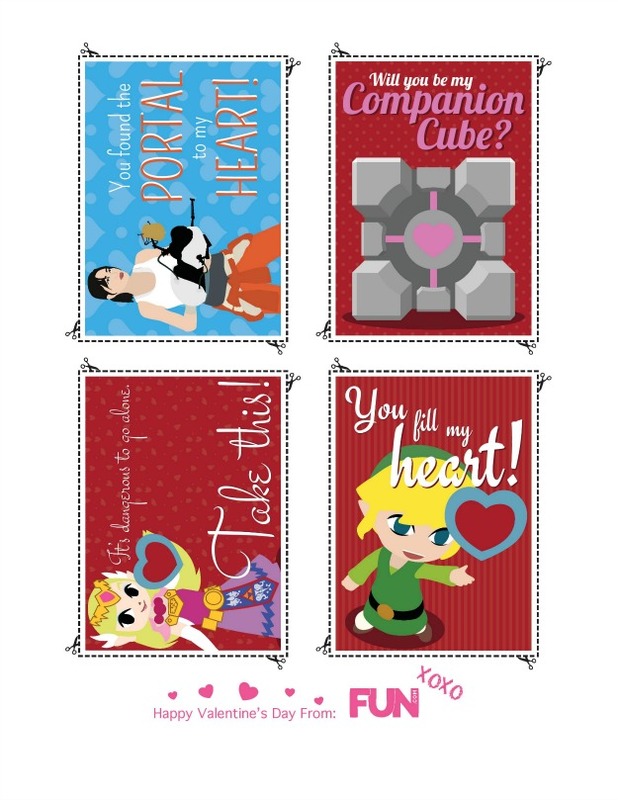 Which was your favorite valentine? 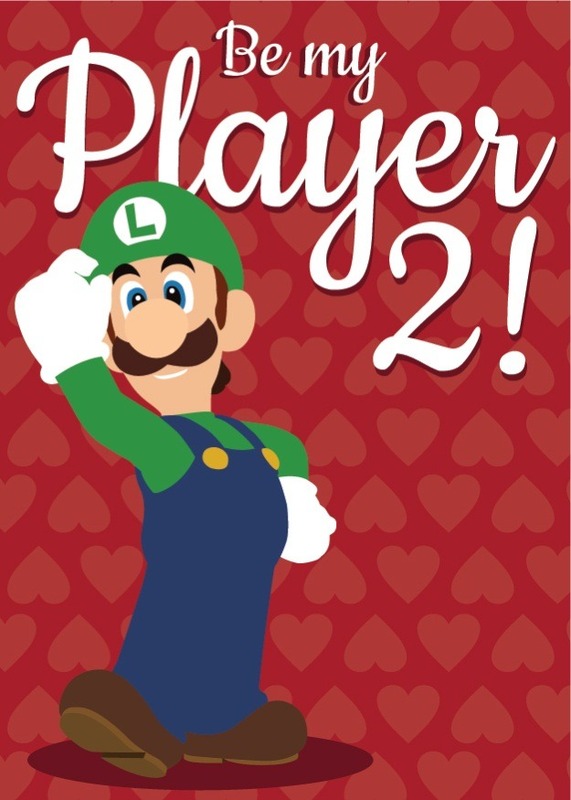 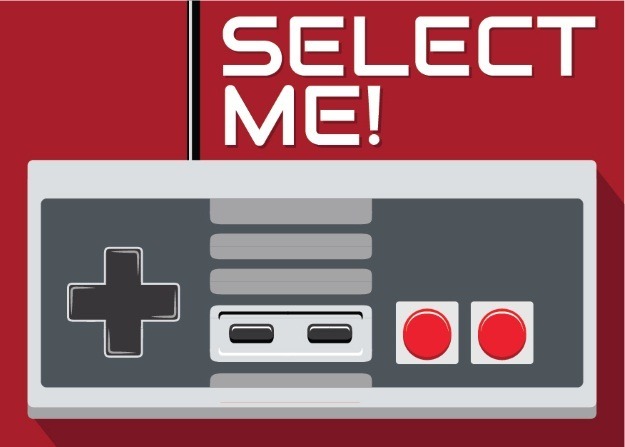 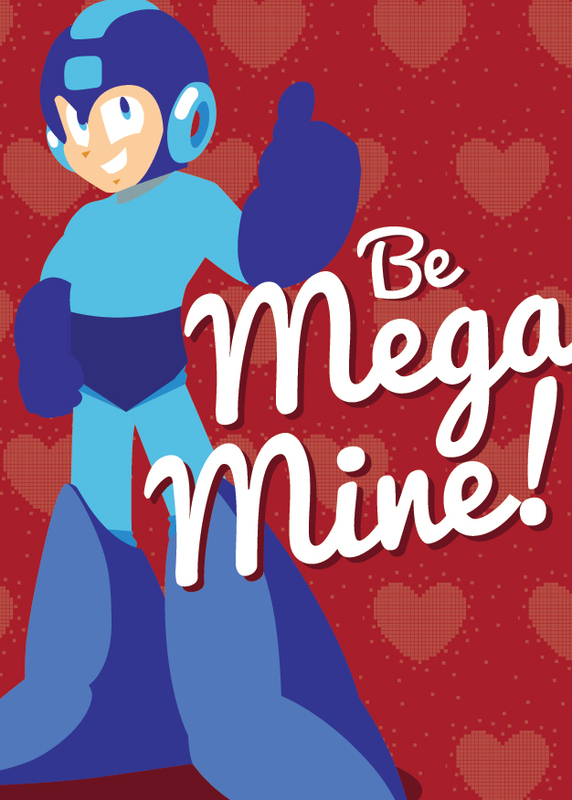 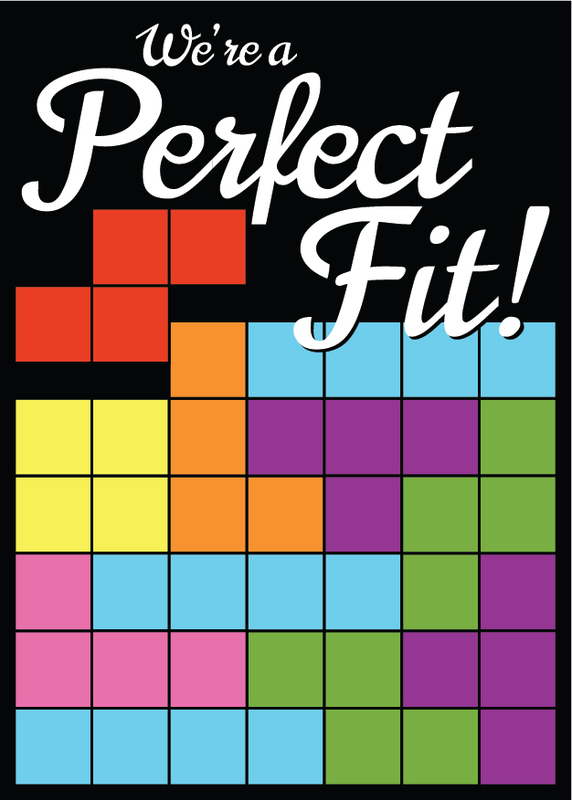 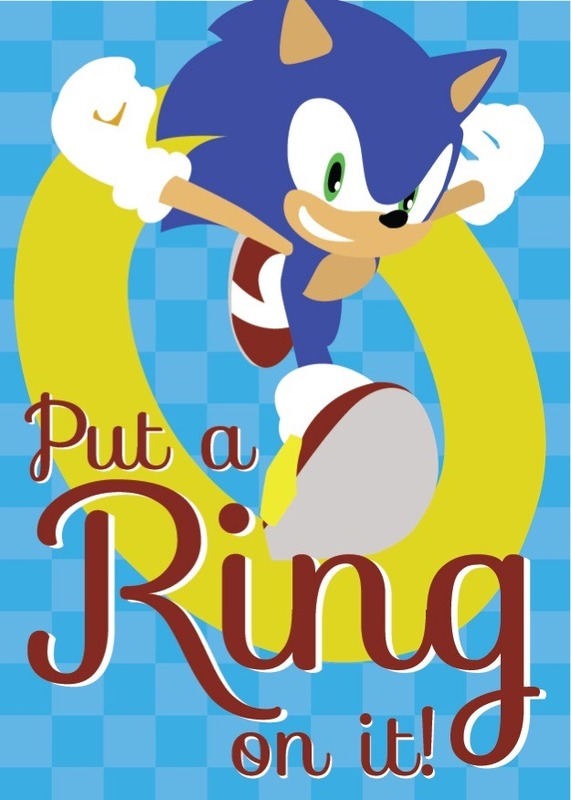 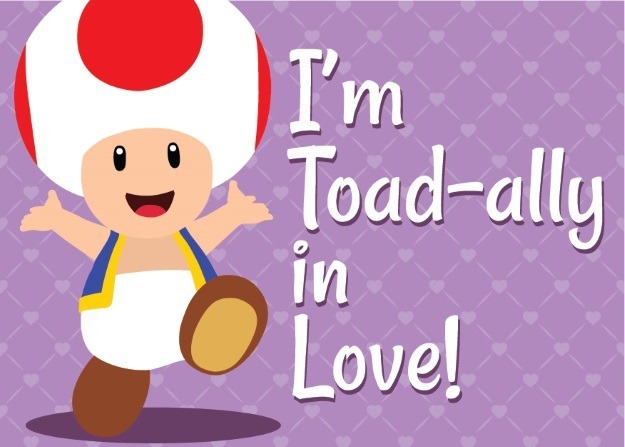 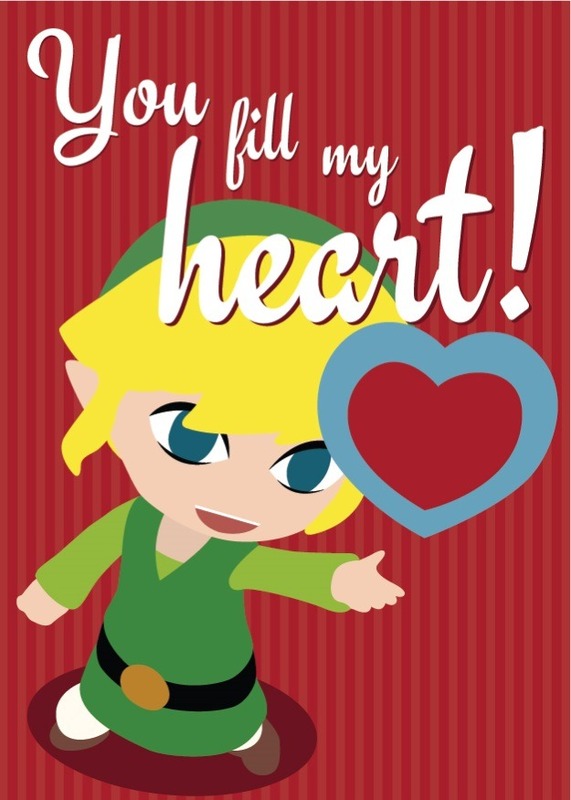 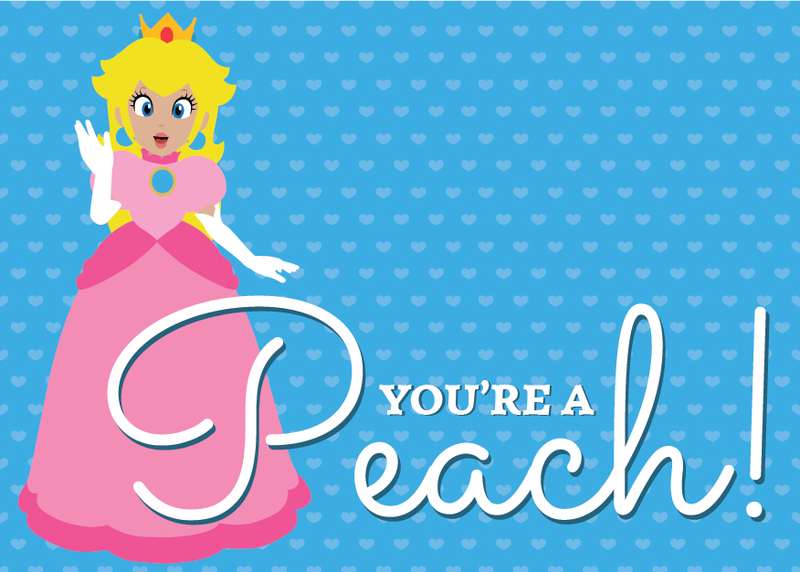 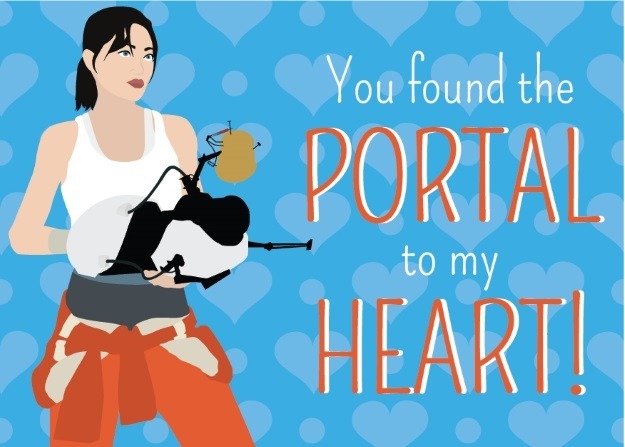 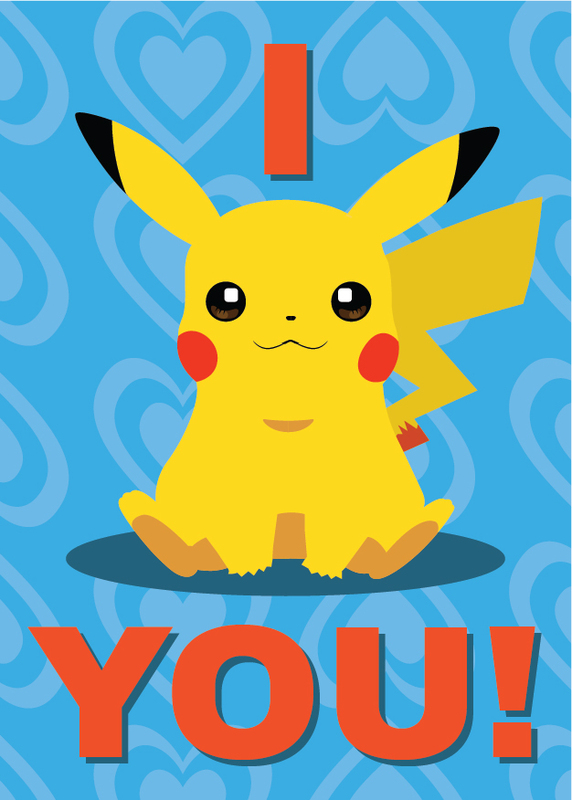 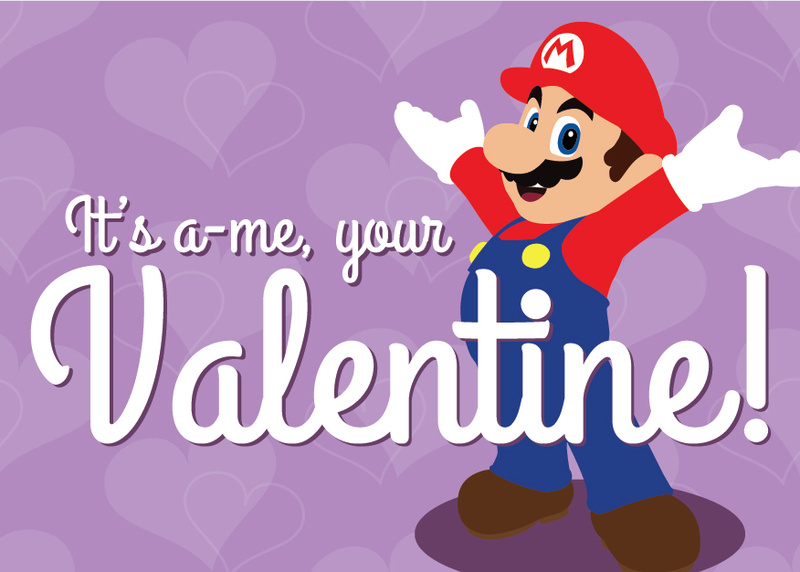 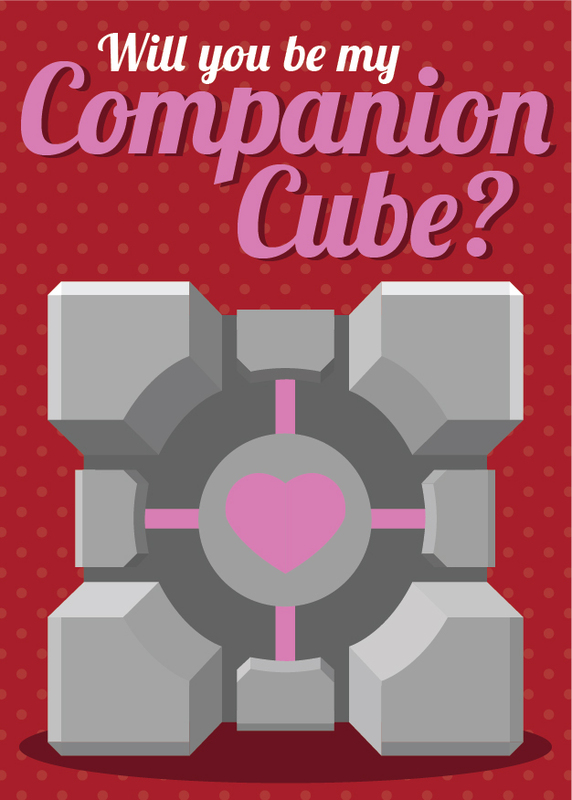 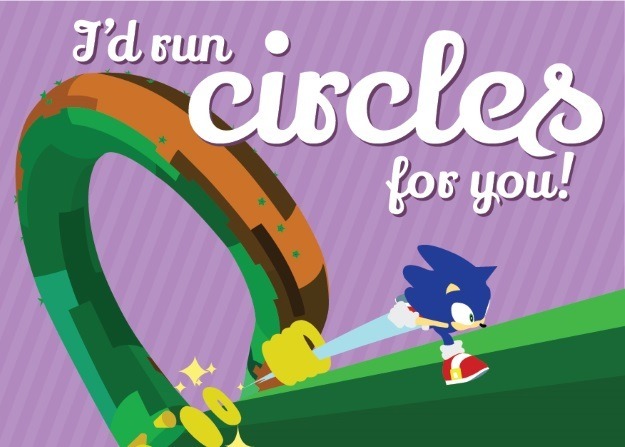 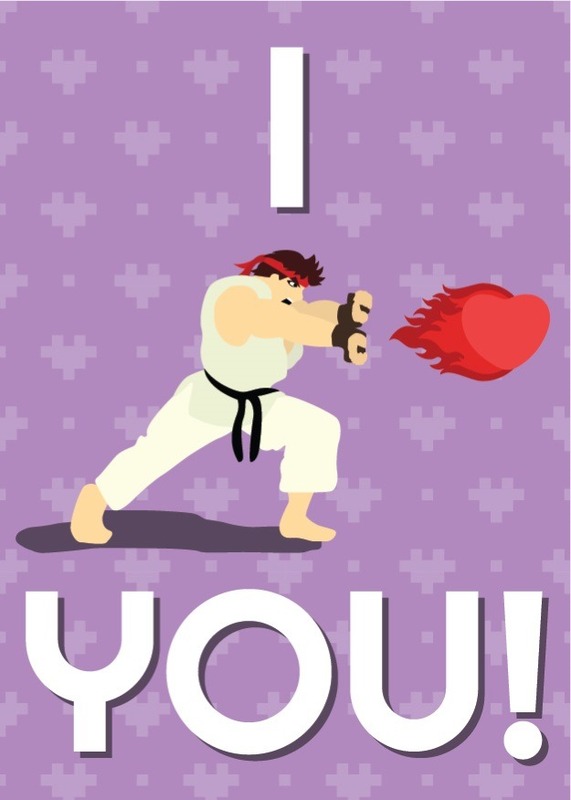 Have you come up with your own punny video game valentines cards, or given them out on Valentine's Day? 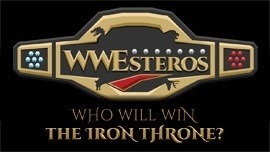 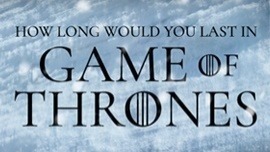 Let us know all about it in the comments below. 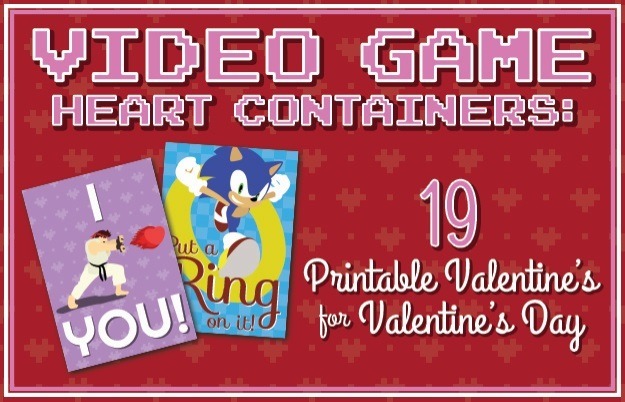 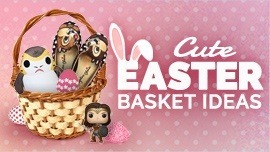 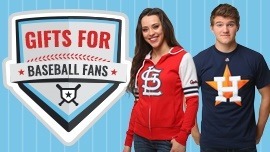 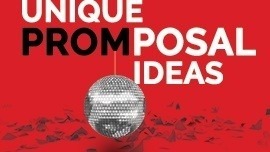 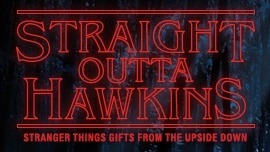 And be sure to check out all of our valentines gift ideas!